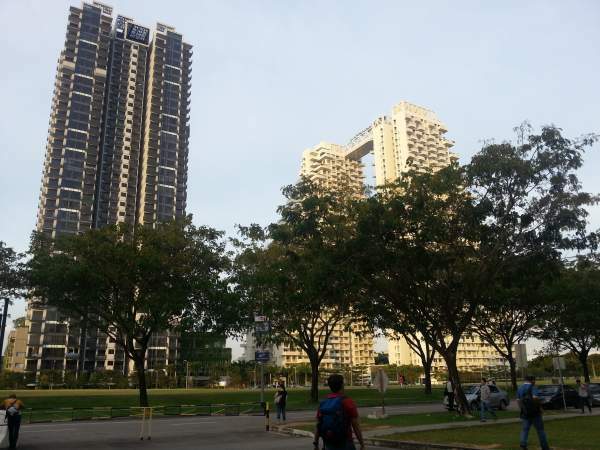 Condo for rent Bishan, Singapore - Rental at Bishan Street 15 Singapore, 573910 for S$ 3,200. 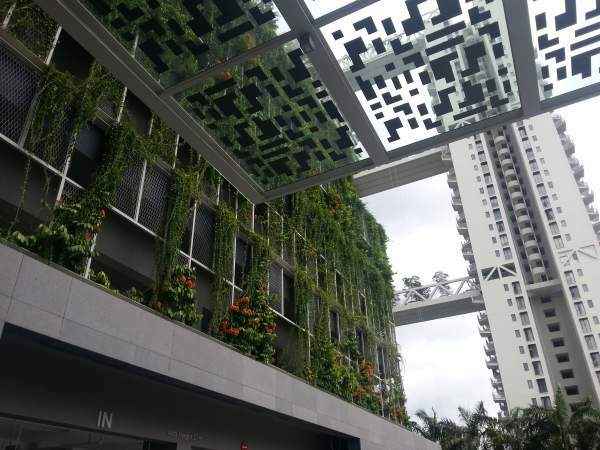 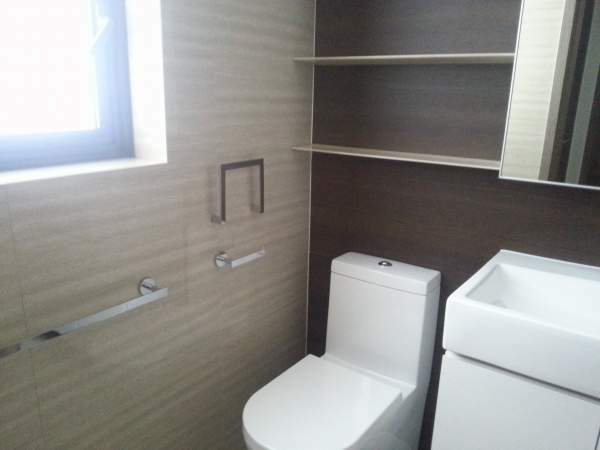 - Condominium opposite Bishan MRT Station (Exit 7) and bus-interchange - Junction 8 shopping mall, Library and the HDB shopping centre nearby - Come with patio. 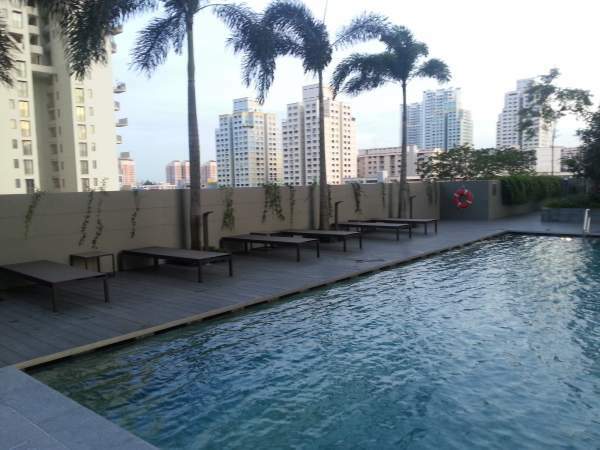 - Full Condo facilities : tennis court, Lap pool, leisure pool, children pool, BBQ area, - Contact Coco 94233181 for viewing .